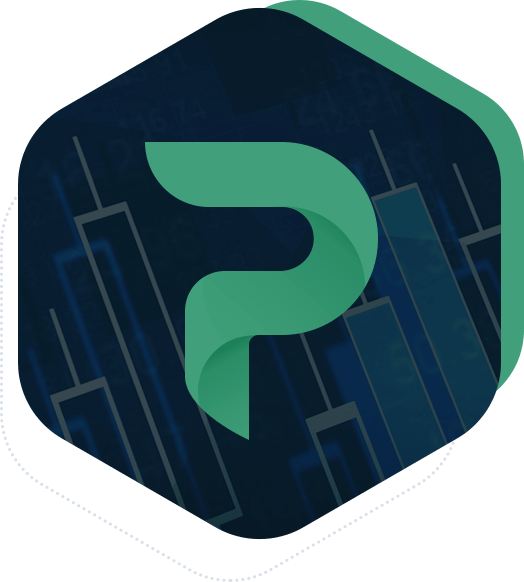 Polyx is a high-tech platform for storing and trading cryptocurrencies with low fees and user-friendly interface. Accept cryptocurrency as payment for goods or services and instantly exchange it for fiat at the current rate. The function of margin trading allows you to earn even in a falling market. Improved security algorithms allow you to be sure that your cryptocurrency is always safe. 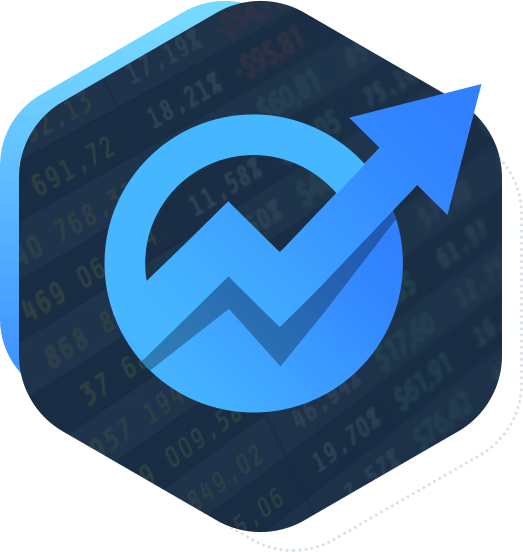 The Coin Cap service is a whole set of tools for crypto traders, starting with a list of cryptocurrencies, sorted by trading volume over the last 24 hours and ending with a comparison of the dynamics of several cryptocurrencies over a selected period. Collect your virtual portfolio of various coins and follow the course dynamics in one place. Cryptocurrency indices are a great opportunity to feel like a trader without spending a cent of real money! Tap Inc. is a tap mobile game with an outstanding design, upgrade and achievement system, user-friendly interface and clear tutorial. 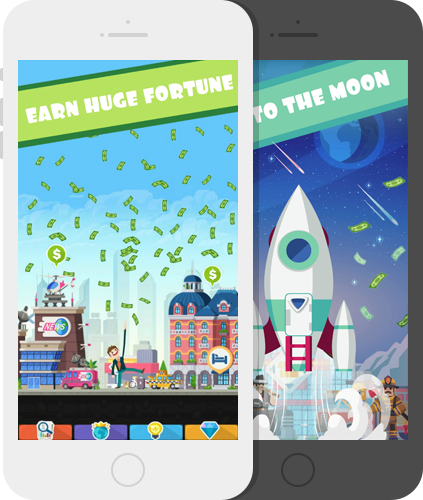 Our goal was to create an application that could give the player an unforgettable experience of accumulating money, completing different challenges and earning the achievements for best performance. The project is oriented on high capacity, fast download and easy-to-understand interface, so that the player would stay in the game for as much as it is possible. Every day we optimize Tap Inc.by adding new tasks, effects and more to make the game one of the best clickers all over the world. Build your own business, develop it and get the money even when you are offline. 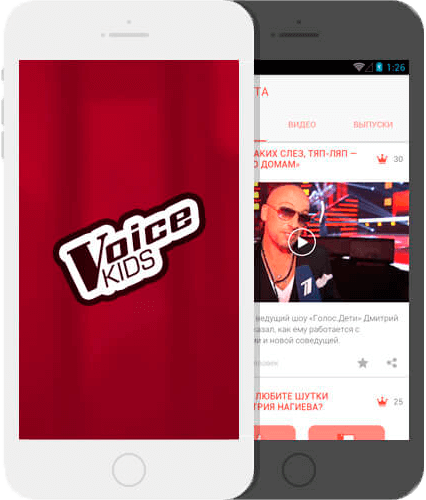 Voice Kids Russia mobile app was created for those, who are fond of the most popular TV show on the main channel in Russia. Here you can watch all the videos of the competition at any time: participants' performances, full releases of the show, best moments, interviews of participants and mentors, exclusive voiceovers. The main aim was to give the fans a feeling of taking part both during the show is happening and after. 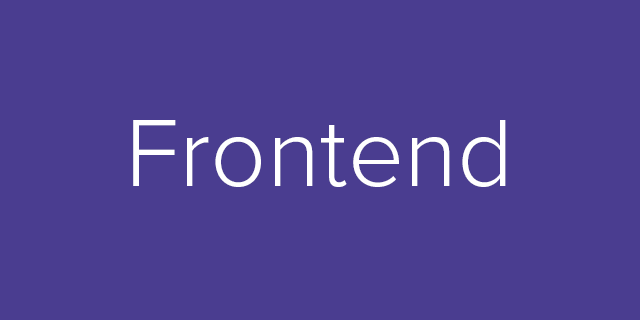 Our team focused on making the application that could provide all the possibilities for users to experience the mobile version of their favorite show and integrate it with all the sorts of communication channels. Imagine that you can see the text message, which was sent to the phone of your favorite character of the popular TV series? 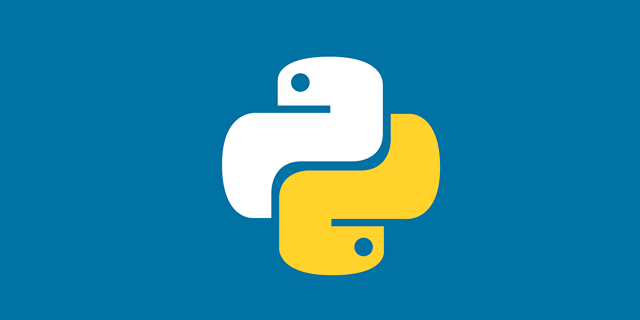 A unique application for STS – The Second Screen gives such an opportunity. The application captures the sound and determines what is currently on TV; it also downloads additional content to your smartphone. 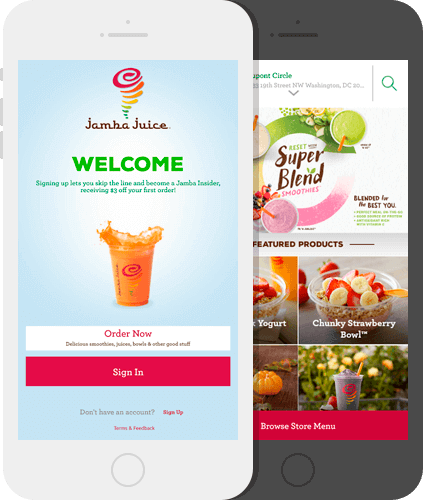 We partnered with Jumba Juice Company, one of the largest worlds smoothie chain, to provide fans of healthy beverages with a helpful and user-friendly application that would allow them ordering favorite smoothies and juices in the most comfortable way, while earning various types of bonuses. Our task was to develop an app with broad functionality and bright design that could support recognizable brand features and be compatible with multiple gadgets, including iOS-based devices. Jersey Mike’s gives you the opportunity to avoid all the queues and get the sandwiches, wraps and other food just in time at the nearest restaurants. In this app we aim to provide a quick and comfortable way of placing and receiving orders through the mobile phone. 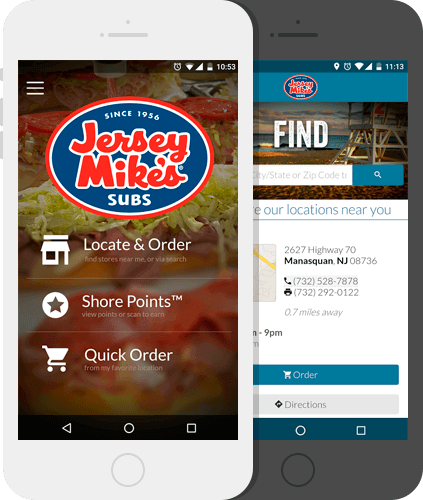 The core idea of the project was to provide the user with a possibility to locate the nearest Jersey Mike’s restaurants, get access to the full menu and allow placing an order to save time avoiding lines with the help of clear interface and fast processing. No time to have lunch inside a restaurant? 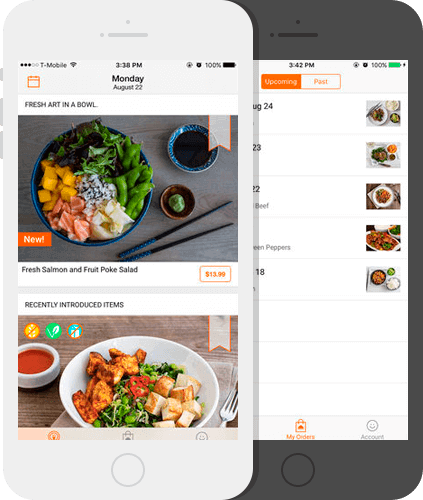 Food Club is a mobile app just for you! This application will help you choose from the daily menu, make an order with delivery and be immediately notified when the meal is at the doors. Food Club is a project where our team concentrated on providing the number of functions that will make the ordering comfortable. User-friendly interface and external features allow ordering for the whole week ahead even if you are on the way or at the meeting. 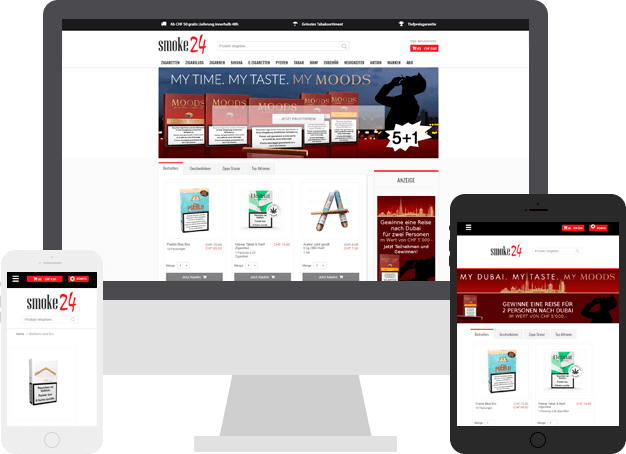 Our team developed this e-commerce platform for a Swiss company, selling a wide range of tobacco products and associated accessories online. Our tasks were to develop a website internal structure, to create clear and simple, yet stylish design with a user-friendly interface, to fill the web-site with initial content, while observing search engine optimization requirements and to adapt the web-site design to browsing from multiple devices. 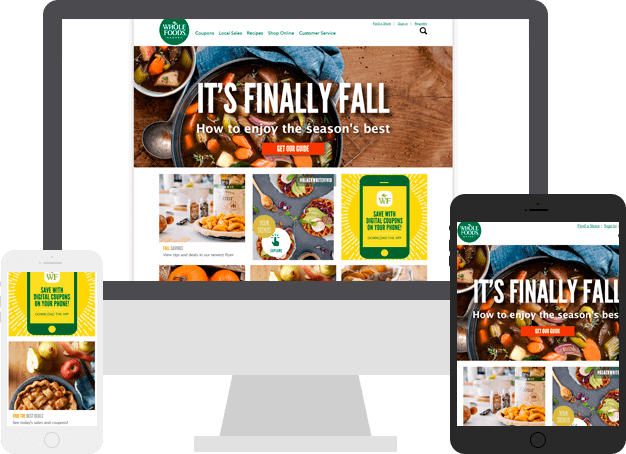 Within the framework of the project we studied the user demand and monitored top sites-competitors, paying close attention to the menus, flypages and arrangement of functional elements on the main pages. Also, we compiled a list of relevant queries and drew up a plan of actions on primary optimization. You love coffee and everything about it? Then UCC Coffee is the place, where you can find out all the information about coffee, buy all the ingredients you need and even learn to become a real barista. We provide coffee for magical moments – day-by-day, in almost every corner of Switzerland and glad to see you here. Within the project our team succeeded in making the place where you will easily find all the information you are interested in, browse the coffee menu and purchase from different online-shops everything from coffee capsule to coffee-machine. 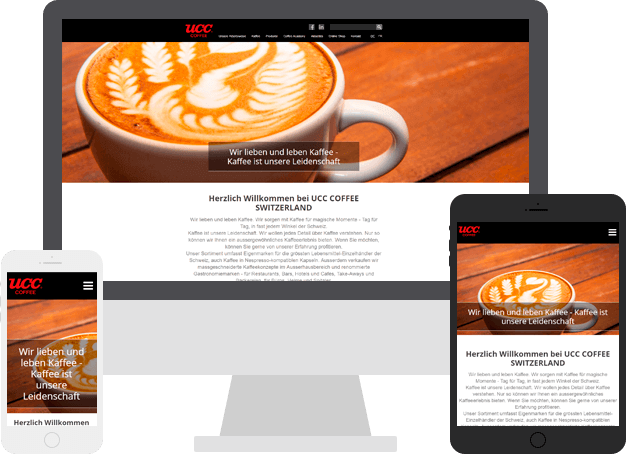 Also, we provide all the latest news about the coffee industry, so that you could always be updated on the latest trends. The best way to truly experience a PEUGEOT is to get behind the wheel. 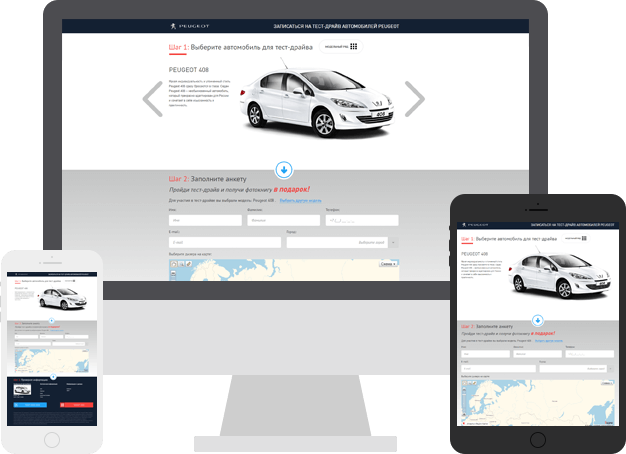 Our team has developed a truly user-friendly site for a test drive application, which includes intuitive control and model selection, as well as easy selection of the nearest dealer. The highlight of this project is the integration of IP telephony service, which connects the manager of the showroom and the potential buyer, leaving no opportunity to miss the test drive application. Burger King restaurants are daily visited by tens of millions of people around the world. Tens of thousands of people make up the Burger King team, which every day works to deliver fresh burgers. 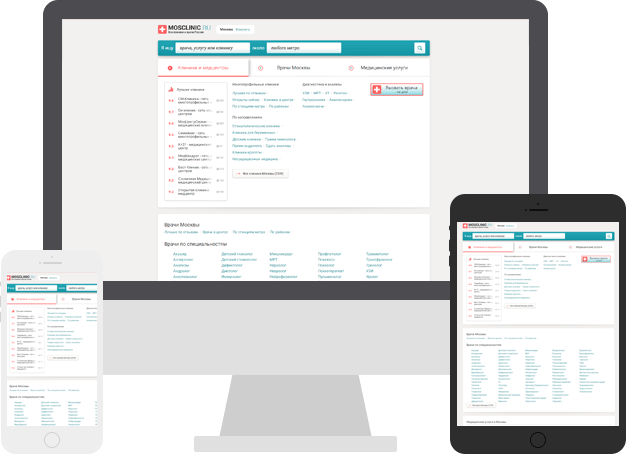 We were entrusted with the most important thing – to develop a HR portal where the applicant can get acquainted with the vacancies of the network, requirements and a possible career prospects. According to the representatives of the customer, thanks to our work, the flow of applicants increased by 3 times. Underwear is a very important part of women’s life and style. SolGirl is the place where every girl or woman can find individuality. SOL is a bra-fitting destination founded by two sisters in Denver, Colorado. Travelling all over the world, they are looking for exquisite bras, undies and accessories, to help the customers get a life changing, personalized fit. SolGirl is a where you can find all you need whether it is a bra or a pajama from different designers. After a successful purchase, you can ask for delivery and receive your order right at home. Men also can find colorful and perfectly designed underwear in a special section. EuroFlorist is a service that provides the top quality of fresh flowers such as roses, tulips and seasonal flowers from all our 9,700 retail florists. Here you are offered same-day delivery of floral bouquets, flower arrangements, blooming plants and gifts to almost any location worldwide at very fair prices. This project was developed in order to make the service of buying and sending flowers to any part of the planet much easier and faster. 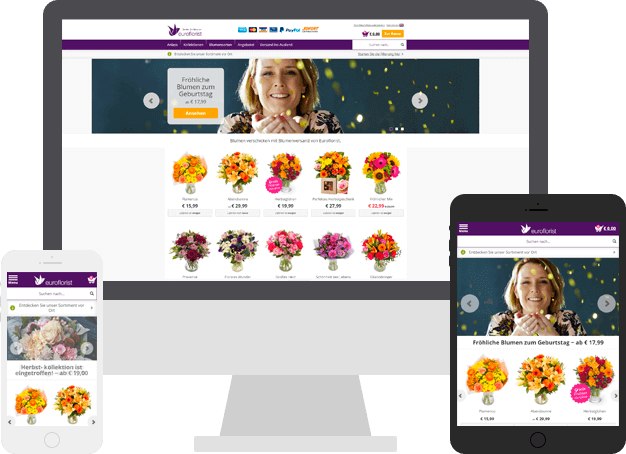 Here you get the interface that is clear to understand, a reliable service, and secure online payment options when you send flowers. Whole Foods Market is a place for those striving for better food or simply food-curious people, to whom health means a lot. We want to satisfy and delight our customers – every single one, so here you can buy the best quality food. The market is project for those customers who are interested in buying the high-quality food in a matter of a few clicks; the food is ranged by lots of different parameters, so it will not be a problem to find the product you need. Rated recipes is another feature that will allow people not only to buy, but also to prepare healthy dishes at home. Rebecca Minkoff is accessible luxury handbags, accessories, footwear and apparel, playful and edgy designs that can be spotted around the world worn by young women and celebrities alike. The main purpose is to make the platform convenient and useful, so that everyone could be able to buy the thing of Rebecca they have been dreaming of. This project was created so that customer would easily find the desired item through the user-friendly developed filters and make the purchase by one-two clicks. Besides, here you can get news about the latest collections and look for the things that are on sale. What will you do if you suddenly fall ill in while being in Moscow? Correct, you will go to the Mosclinic.ru website and choose a suitable clinic or doctor near your home or office at an affordable price. Two clicks – and you make an appointment with a doctor. After visiting a doctor, please do not forget to share a review, because the rating of doctors at Mosclinic is based on tens of thousands of reviews of real patients! We selected Polygant following a competitive tender, and were delighted by the team’s dedication and approach, delivering a great product in tight timelines and within budget. The implication and the high technical quality of their work makes Polygant a perfect partner for successful projects. Our restaurant chain reached out to the Polygant team with the task of creating an official HR portal. They impressed us with a responsible approach to business and a deep attention to the task. 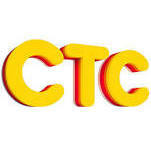 We received a ready-made portal precisely in time, which allowed us to increase the number of applicants exponentially. Polygant quickly understood our business problem and produced an effective, high-quality solution. Not only we receive a premium product for our clients, but felt strongly positive about the development experience. Will definitely come to them in the nearest future. Polygant quickly understood our business problem and came up with an effective, high-quality solution. Not only we received a premium product for our clients, but also felt strongly positive about the development experience. We’ll definitely reach out to them in the near future. 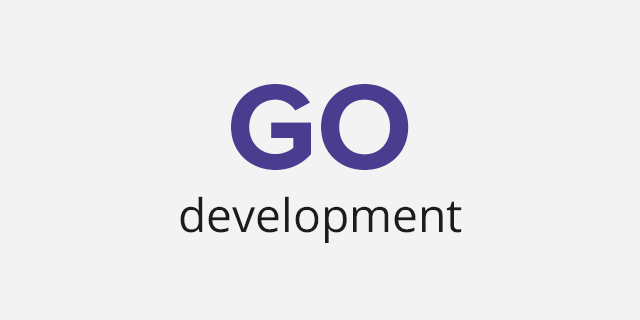 The development of the mobile application "STS Second Screen" was very important to us. When choosing contractors, we chose Polygant, and during the time of cooperation we didn’t regret it once. 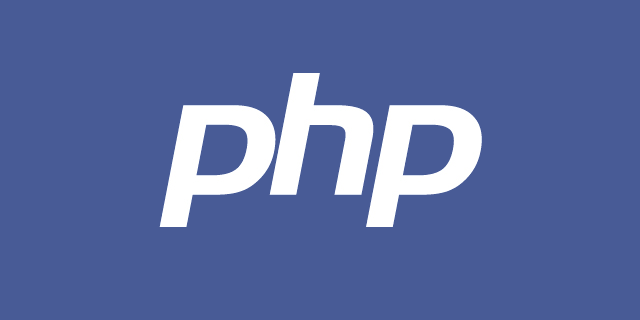 We will definitely contact the Polygant team again, because they are 100% sure of their reliability and honesty. The work was carried out at the highest level, despite the complexity of the project. 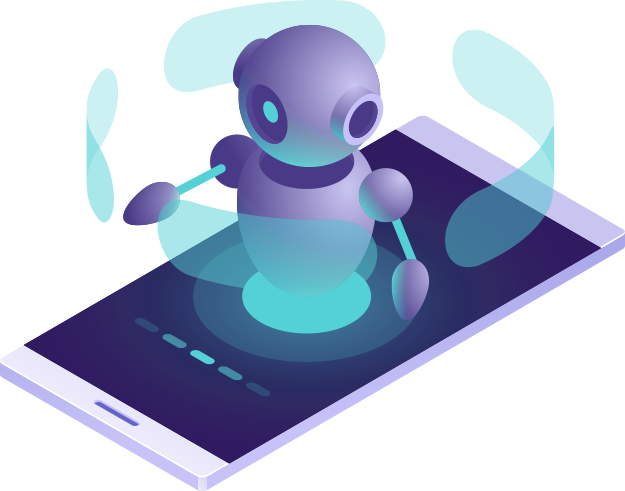 The guys from the Polygant team succeeded to promptly develop a service that would process a large amount of data on the deposits of various banks, and provide the user with only the option that suits him.